Whether you’re new to pay per click services or you manage your own Google Adwords, we’ll bring a fresh analytical approach to your advertising. We’ll make sure you’re targeting the right keywords and constantly optimizing for conversions. There are over 1 billion active accounts on Facebook in 2019. We’ll help you establish your brand on Facebook and target the best audience suited to your service/products. Don’t limit yourself to Google search engines. Bing and Yahoo often have lower pay per click pricing than Adwords but can still bring in high-quality prospects for your business. The best part of online advertising is that you’ll see results almost instantly. You’ll only pay when someone clicks on your ad so you’re essentially showing your ads at the top of Google for FREE! 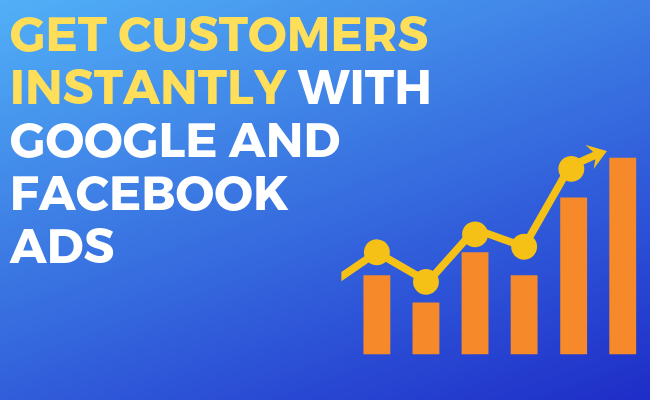 With Google and Facebook ads, you can target a very specific group of people who are already looking for your services. These are the biggest platforms in the World Wide Web and if you’re not advertising on them you’re behind! Google is based around search terms. For example, someone looking for a dentist might type “dentist near me” into Google. 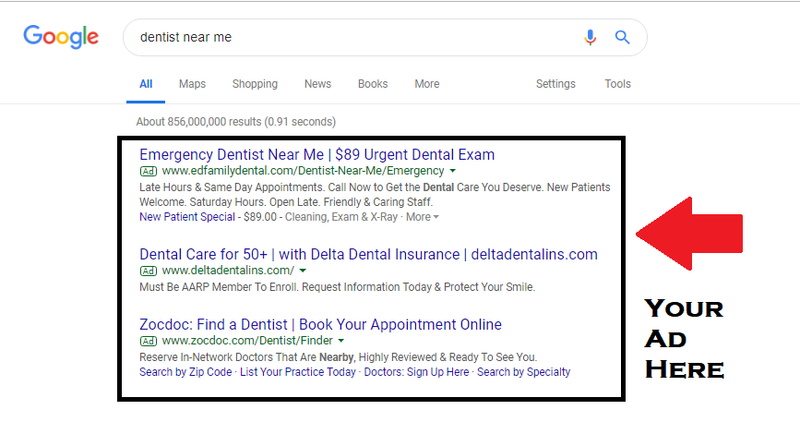 If you’re a dentist, you can bid for that search term so that your website will show up at the top of Google! If someone clicks on your ad, you’ll pay what you originally bid for the term. The main takeaway is that you’re putting your ads in front of people actively searching for your products/services! It is the most targeted and analytical approach to advertising. More than 1 billion people are active on Facebook. Never before has there been a smarter advertising platform. Facebook creates audiences based on demographic factors that are suited to your business. 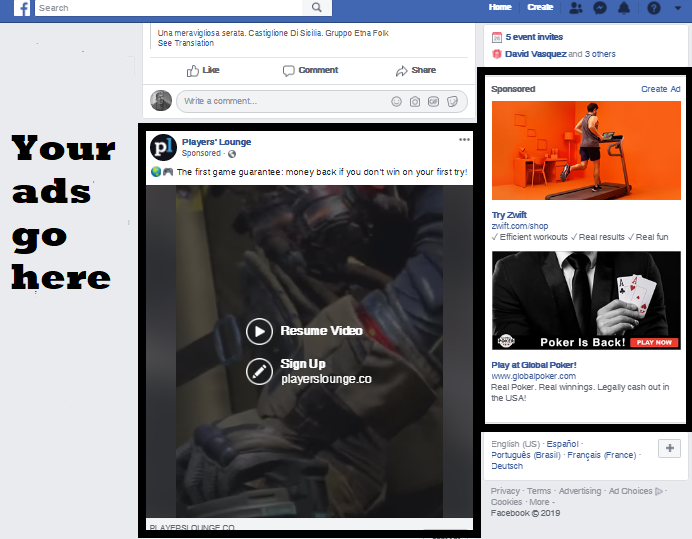 Every time someone engages with your ad, Facebook takes into account their demographics and then looks for people who fit those same categories! Over time, your ads get more and more targeted so that your ROI keeps improving. The bidding strategy is the same as Google in that you only pay when someone engages with your ads. Establish your brand online with us today! We’ll perform a full audit consisting of competitor research as well as a forecast of expected results. We’ll implement the first few ads and you’ll start receiving clicks to your website almost immediately according to your ad budget. You’ll receive a monthly detailed analytics report with all of the key performance indicators we outlined during the audit. What isn’t measured cannot be improved. We optimize constantly so that over time we can adapt based on the analytics from the campaign. You’ll have access to your own personalized dashboard with all of the analytics at your fingertips. You’ll still get the scoop from our monthly analytics report. We won’t just throw numbers and graphs at you. 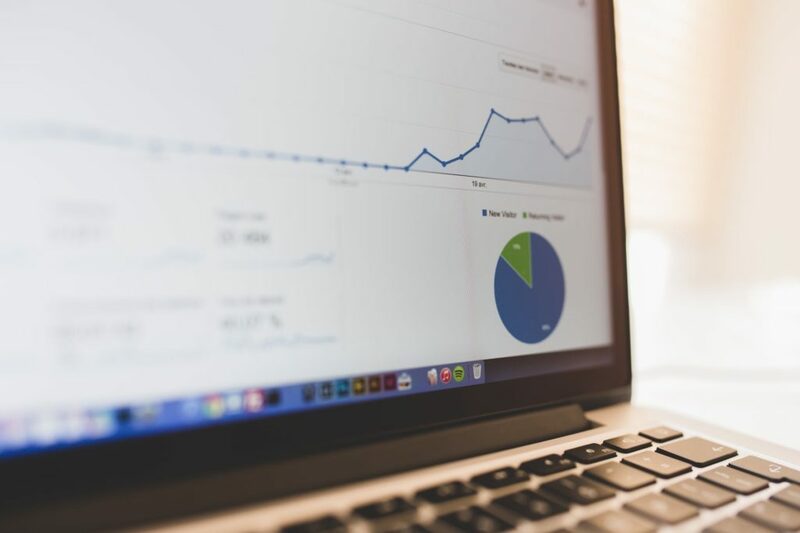 We’ll provide a rundown of the analytics and what they mean for your business and advertising campaign. This way, you can stay informed and rest assured that we’re constantly working to improve your ad budget. We charge a flat rate fee for anyone whose ad budget is under $2,000/month. For anyone over this ad budget, we shift over to a percentage based model which is 18% of ad budget. How quickly do we see results? Google and Facebook ads start displaying as soon as we start the campaign. You’ll be getting new visitors to your website the first month. As with any advertising company, you should be wary if someone promises you a certain number of conversions/sales. It’s almost certain you’ll get website visitors, but to turn them into customers will depend on your website copy and design among other factors. Our standard reporting time is monthly but we can work with you to determine the type of reporting that’ll fit your needs. Do you charge for the audit? No, the audit is completely free because we know you’ll benefit from the information!